As a parent, the decision to send your teen to World Scout Jamboree may require careful consideration. Practical issues, such as finances, can make you rethink whether World Scout Jamboree is even worth it. Before rejecting due to the cost or other concerns, let’s take a moment to reflect on why this experience is so valuable to your teen’s development. Imagine your teen having an extraordinary international experience over 12 days without ever having to leave the United States. 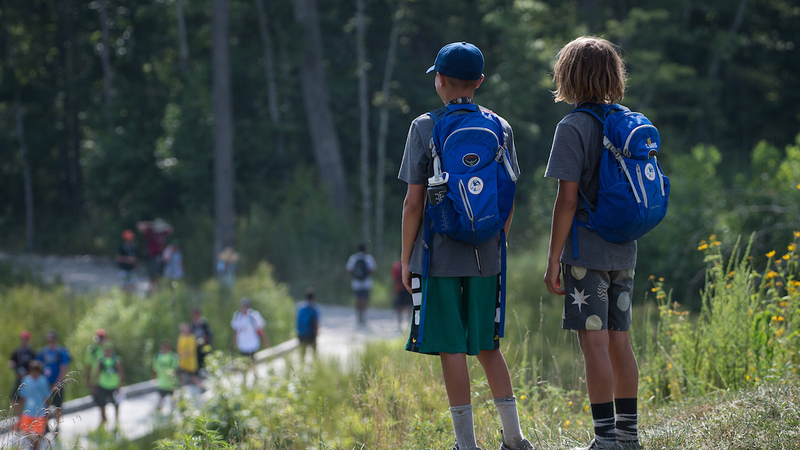 To help you with the decision, Kate Mulcahy, the Pathway to Adventure Council International Scouting Chair, has compiled a list of the ten best ways your teen’s life will be enriched by participating in the World Scout Jamboree. Think of WSJ as an Advanced Placement or immersion course on Global Studies and Cultural Awareness! Where else will your teenager meet people from 169 countries all in one location? Only in this global village with 50,000 Scouts. They will truly “Unlock the World” by living side-by-side with scouts from a myriad of other countries, sharing daily customs while enhancing and widening your teenager’s view of the world. For many, WSJ is the beginning of a lifelong journey of global and cultural understanding. While this is not actually studying abroad, it’s the closest you can get while still in the USA. 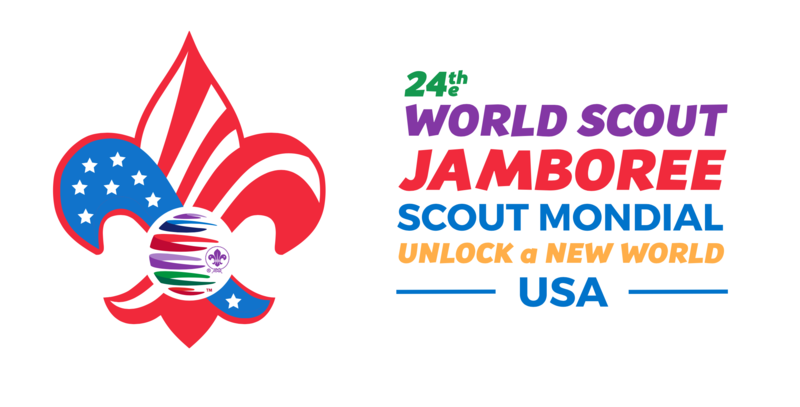 The countries are coming to West Virginia for the biggest Scouting celebration to engage Scouts to think globally. One of the most valuable benefits is meeting new lifelong friends from different backgrounds around the world. Connecting in ways to trust others and breaking through the inner barrier of “my culture versus your culture” will transform your teen. Many friendships continue long, long after scouts return home. These young and hopeful leaders will open minds, hearts and share their cheerful spirits in lifelong global friendships. There is no better way to learn a language than to dive right in. Your teen can practice the language they are learning in school and go beyond a purely academic experience. Experiencing scouts from other countries means learning how a language is spoken ‘in real life’ – the facial expressions, body language, and the local idioms that a textbook just can’t teach. Or simply hearing a language they didn’t know existed just a few weeks before! This exposure goes well beyond the Jamboree as your teen’s social media feeds will also become noticeably multi-lingual after they’ve added their new scout friends. The ability to communicate across different cultures will go beyond words. It may be quite challenging to communicate at the beginning of this experience, and/or it might just be the bridge to language fluency. Scouts will find ways to communicate despite language differences. They will definitively be creative and innovative with learning how to speak with their hands and picturing things with a limited vocabulary. Culture is a central part of people’s lives. It influences views, values, hopes, humor, loyalties, and fears and worries. Living face-to-face with Scouts from other countries can help inform points-of-view. Teens can stand back from themselves to become aware of their own cultural perceptions, beliefs, and values. This experience raises self-awareness to be open-minded, to try not to make assumptions based on nationality, to understand how culture influences thinking and behavior. Appreciation can teach Scouts to be more knowledgeable, tolerant and respectful of other cultures and to different people in general. Will your teen write about this experience for their college acceptance essay or add it to their resume? Today, cultural intelligence and second language proficiency are two skills that companies significantly need. This can set them apart from their peers in today’s competitive job market. More and more employers want to hire people with a true worldview. This international exposure has the potential to make your teenager more employable, to enhance everything about their learning and work environments now and in the future—from better grades to more interest in global events and cultures, to motivation to work harder, learn more, and travel extensively. Learning the ways people in other cultures and countries prepare food, and break bread together (not that all cultures even eat bread). They will be surprised at the flavors the world has to offer. Scouts often return home with a stronger sense of self-confidence in their abilities to problem solve, adapt to life’s challenges and understand their world a little fuller. This is a great mindset to have. Your teen will have time to discover, with curiosity what they think about various global topics. As they share their values, they let others know where they stand on issues, and explain why they hold them with confidence. New experiences teach Scouts to listen more to their inner voice while developing the ability to truly be a global citizen. Enjoy the simple things, like silence… and sleep.